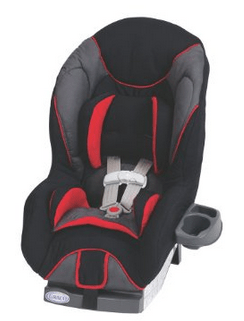 The Graco ComfortSport Convertible Car Seat is on sale for $53.99 at Amazon right now. That's 40% off the list price of $89.99! Safety is key, so the 5-point, front-adjust harness keeps your baby snug and secure and since it's “front-adjust” it's easy to get baby in and out!